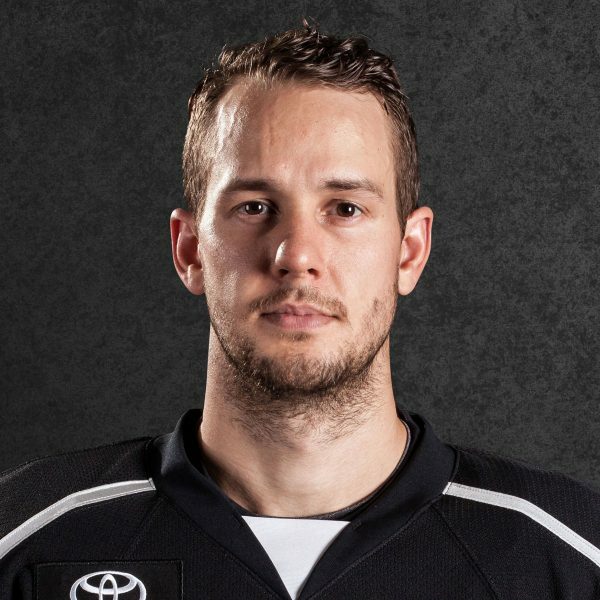 LOS ANGELES – The Los Angeles Kings have promoted Nelson Emerson to Director of Player Personnel and Glen Murray to Director of Player Development, and have named Richard Seeley as General Manager of the Ontario Reign of the American Hockey League, Kings Vice President and General Manager Rob Blake announced today. 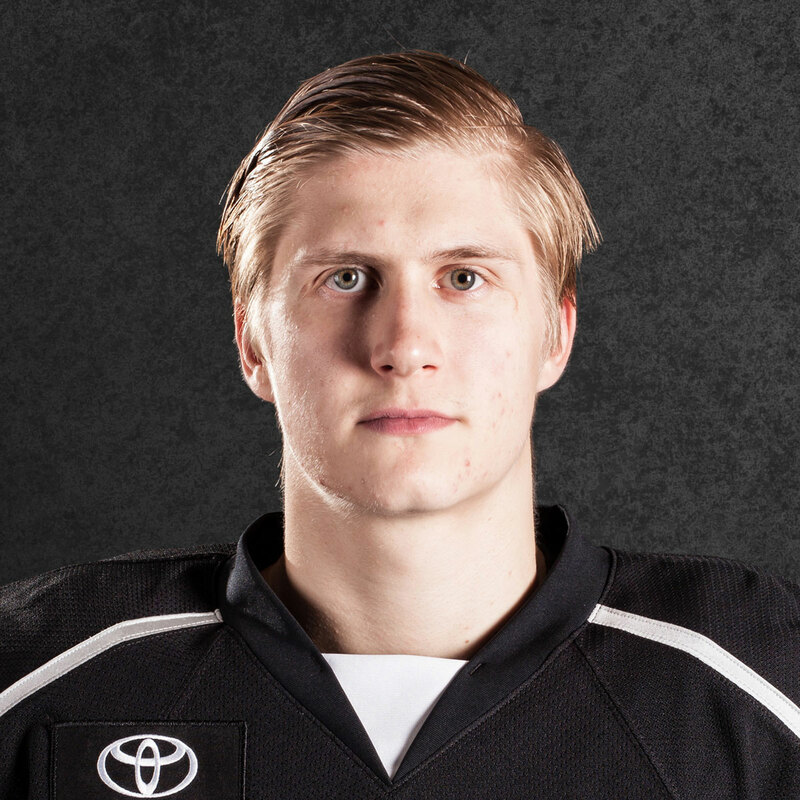 * Craig Johnson has joined the Kings Development Department (with an emphasis on skating). * Jaroslav Modry has officially been named as Reign Assistant Coach after filling a similar (part-time) role this past season. 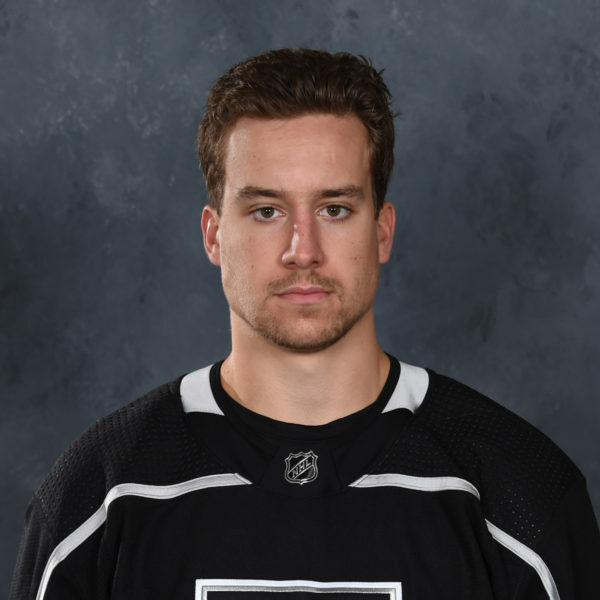 * Hubie McDonough now works exclusively in a scouting role with the Kings after most recently serving as Ontario’s Director of Hockey Operations. 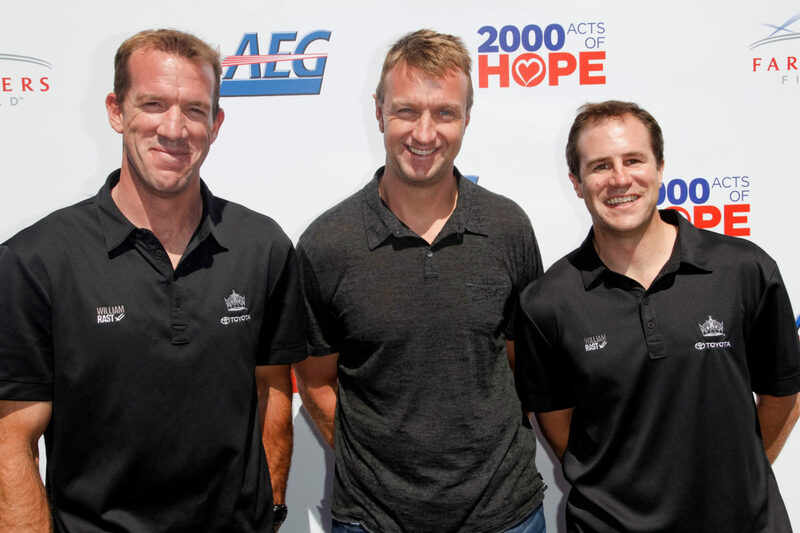 Emerson has spent the past 10 seasons in the Kings Player Development department, most recently serving as Director and playing an integral role in what, at the time, was a new department. 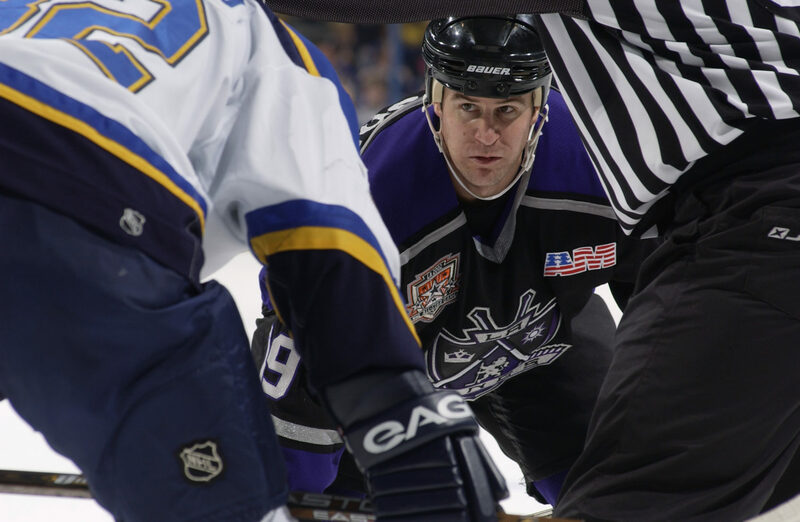 Prior to leading the Player Development department, the former Kings forward spent two seasons as an Assistant Coach for the Kings and has also worked as a Kings Coaches Aide. He played for the Kings from 1999-02 as part of his 12-year NHL playing career. Murray takes over as Director of Kings Player Development, the role most recently held by Emerson. He has spent the past several seasons as part of the club’s Player Development department, most recently in a full-time role after initially joining the department in a part-time role. He played for the Kings from 1996-02 as part of his 16-year NHL playing career. Seeley this past season served as Head Coach of the Manchester Monarchs, a role he has held the past three years. Originally selected by the Kings in the sixth-round of the 1997 NHL Entry Draft, Seeley’s teams in Manchester have posted a winning record each season with him behind the bench. 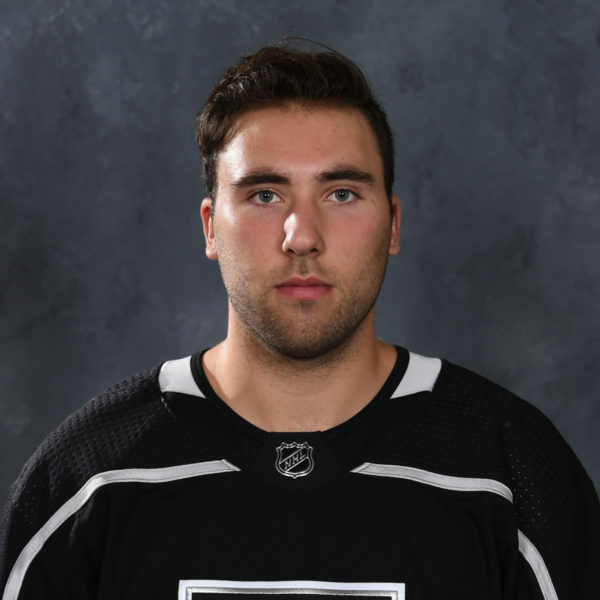 Kings Assistant General Manager (AGM) Michael Futa, who has also served as the Reign’s General Manager, remains in his current AGM role with the Kings organization. 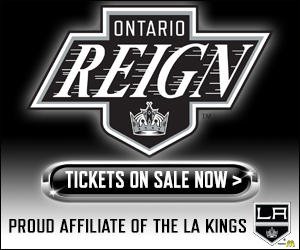 In LAKI-related staff news, Ontario Reign Insider will exist next season! More to come early next week, but Zach Dooley has been hired by the Reign and will serve in the ORI position previously held by the esteemed Lindsay Czarnecki and the distinguished Joey Zakrzewski. We’ll get to know Zach soon; you can follow him on Twitter here.